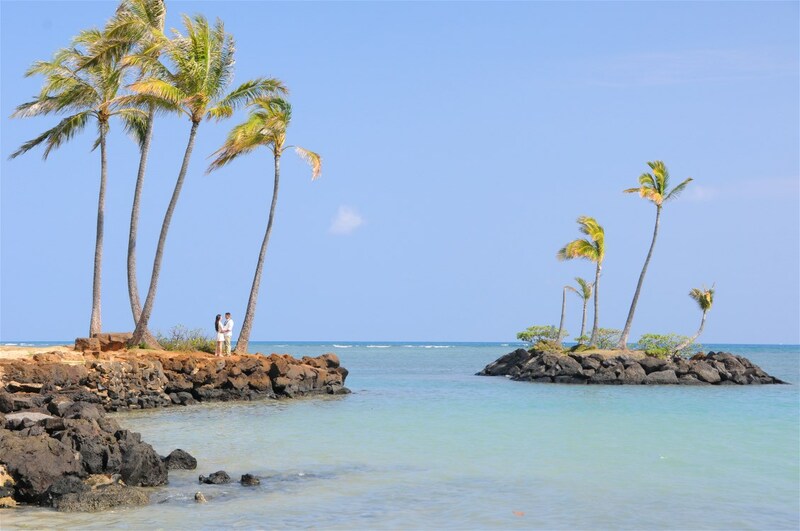 The Kahala Peninsula is our favorite Hawaii Wedding location, and the most popular with our wedding couples. This entry was posted in Honolulu, Kahala and tagged Kahala Peninsula by bridaldreamhawaii. Bookmark the permalink.